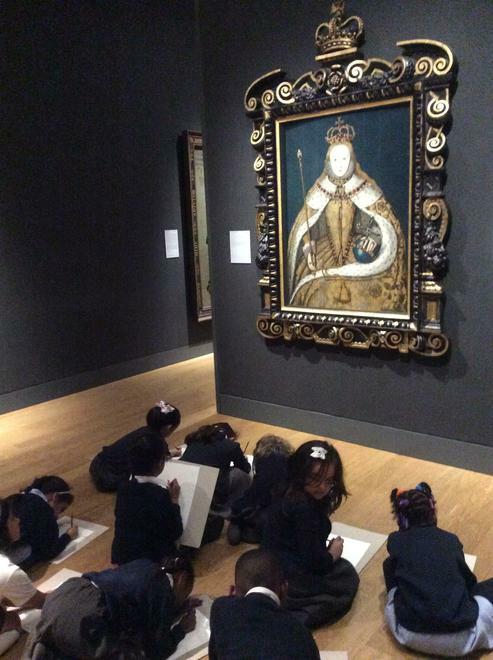 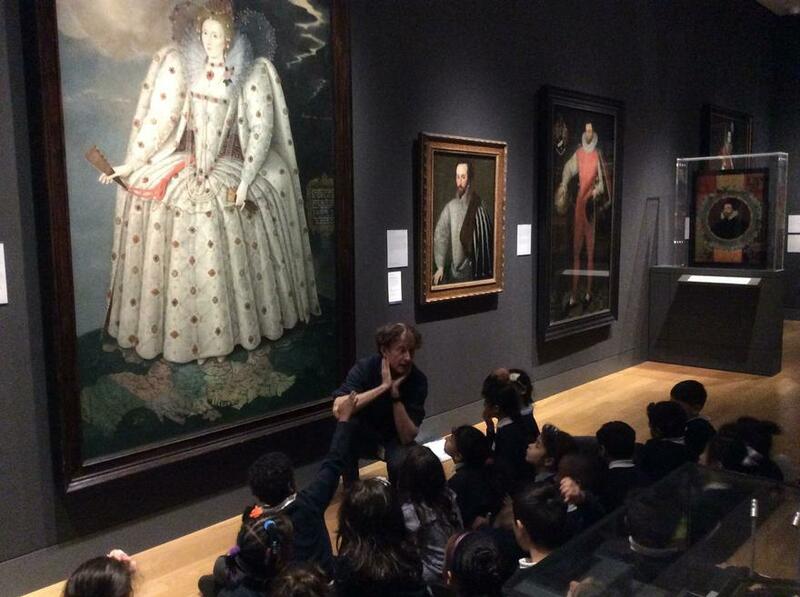 We enjoyed our trip to the National Portrait Gallery. 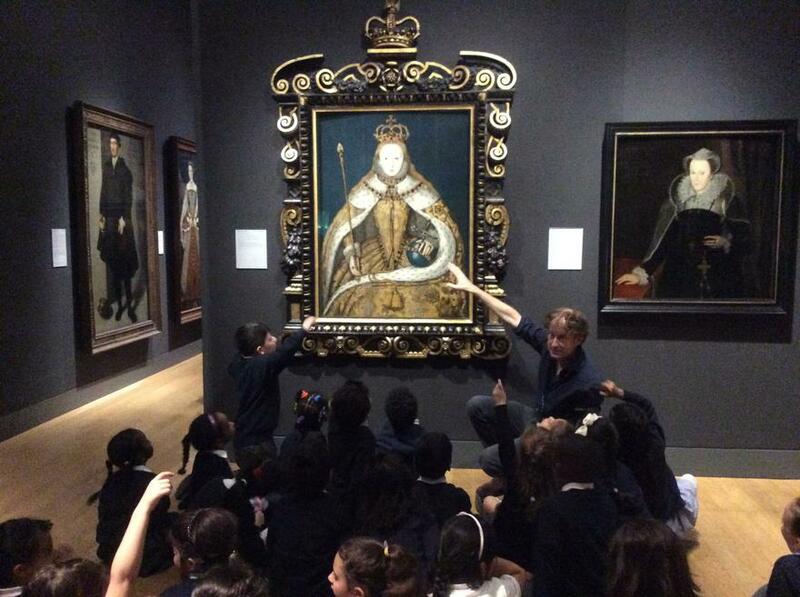 We found out lots of interesting things about famous kings and queens, including King Henry 7th, King Henry 8th and Queen Elizabeth 1st. 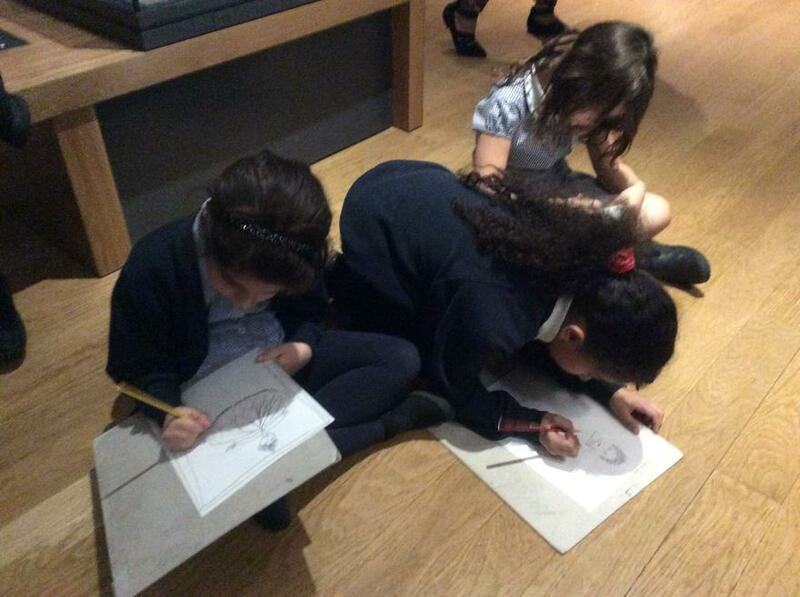 We had fun drawing our favourite portraits. 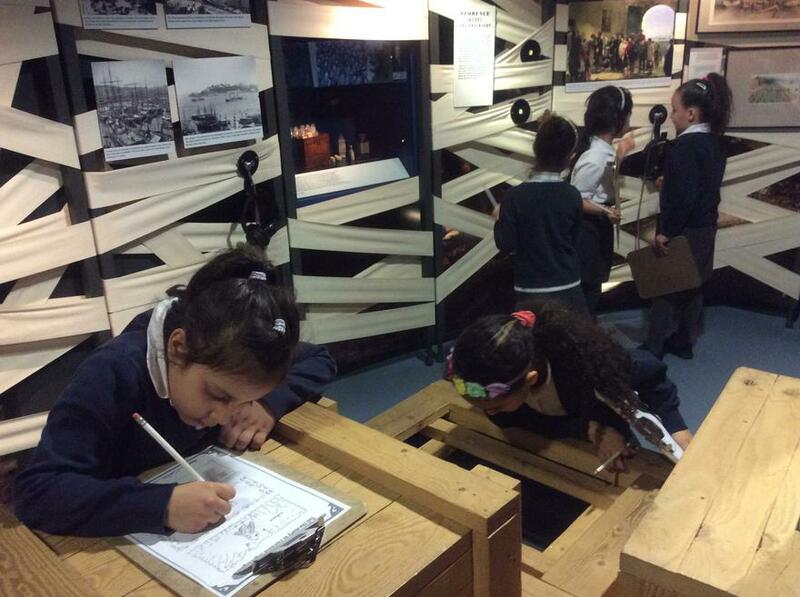 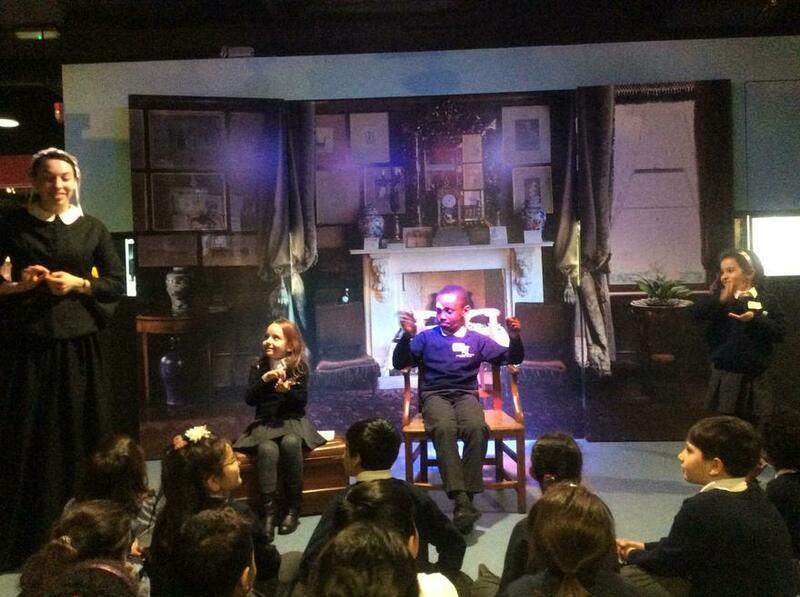 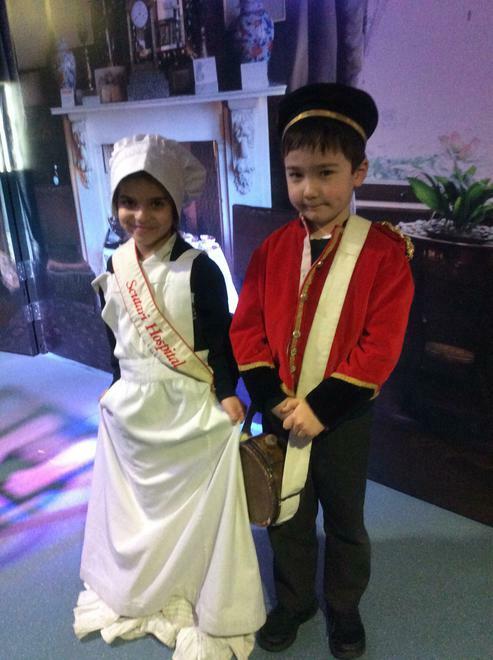 We went to the Florence Nightingale Museum. 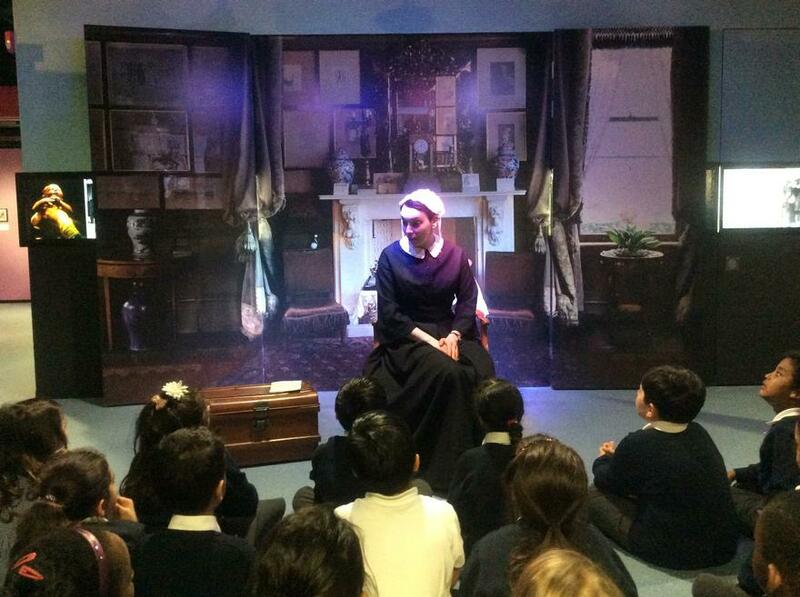 It was very interesting to find out more about her life and work.